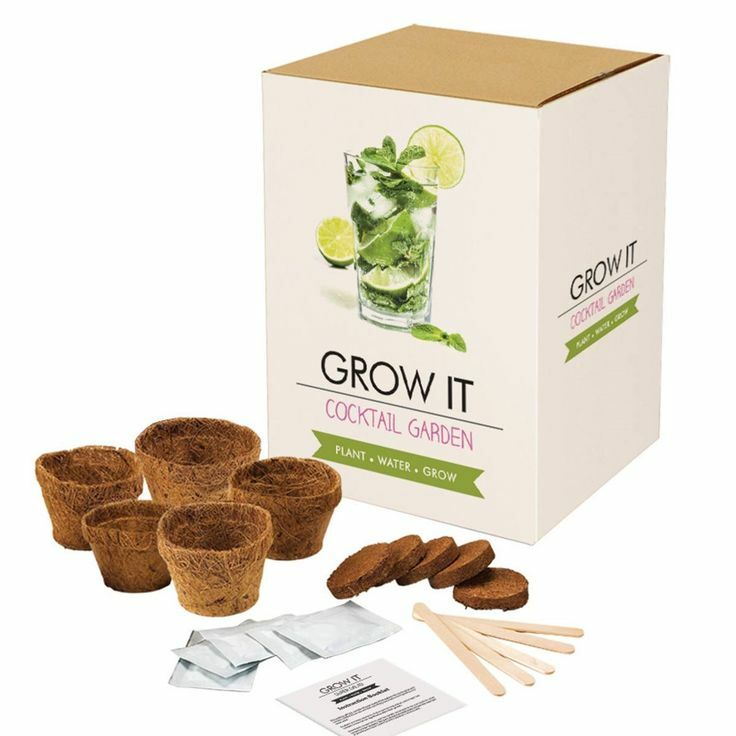 Grow your very own cocktail garden in your home. Impress your friends with homegrown herbs to adorn your drinks. 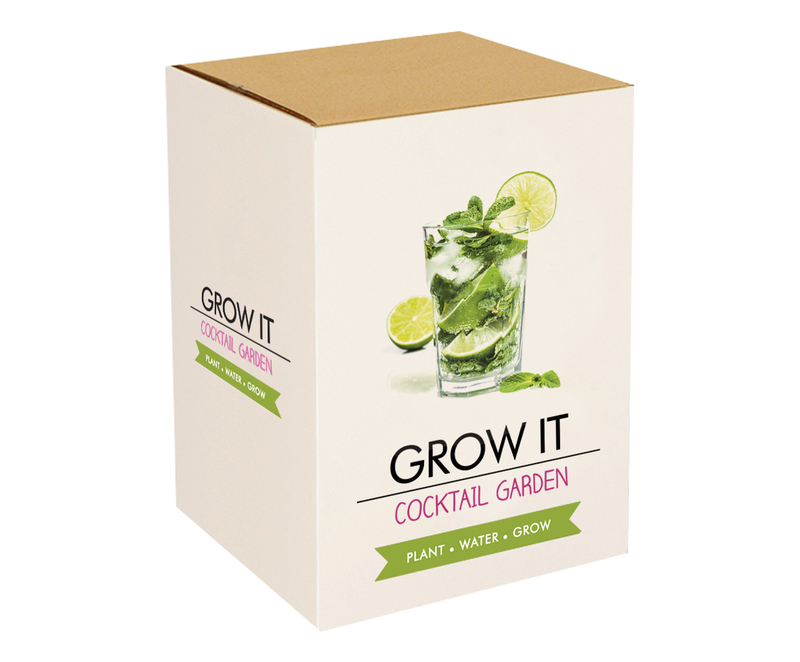 Growing your own cocktail garden is simple- everything you need to impress your guests is inside this gift box.